First stop of the day = God’s Holy Word. All praise begins in this mighty and quiet daily union. 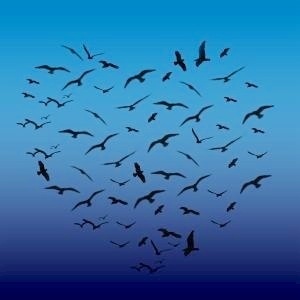 For what blessings does your heart soar today?